We are very happy to buy products from Dynamed and we recommend them to fellow medical practitioners. 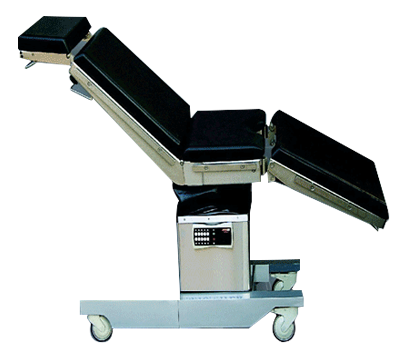 Dynamed is a leading house of hi-tech medical equipment in the Indian subcontinent. Dynamed is a leading house of hi-tech medical equipment in the Indian subcontinent. With a view to serve the rapidly growing Indian healthcare sector with latest technology & high quality medical equipment.